Education reduces poverty, empowers children, and helps prevent disease. In 2011, the elementary school run by EGO was expanded, adding more classrooms in a larger building constructed across the street from the orphanage. 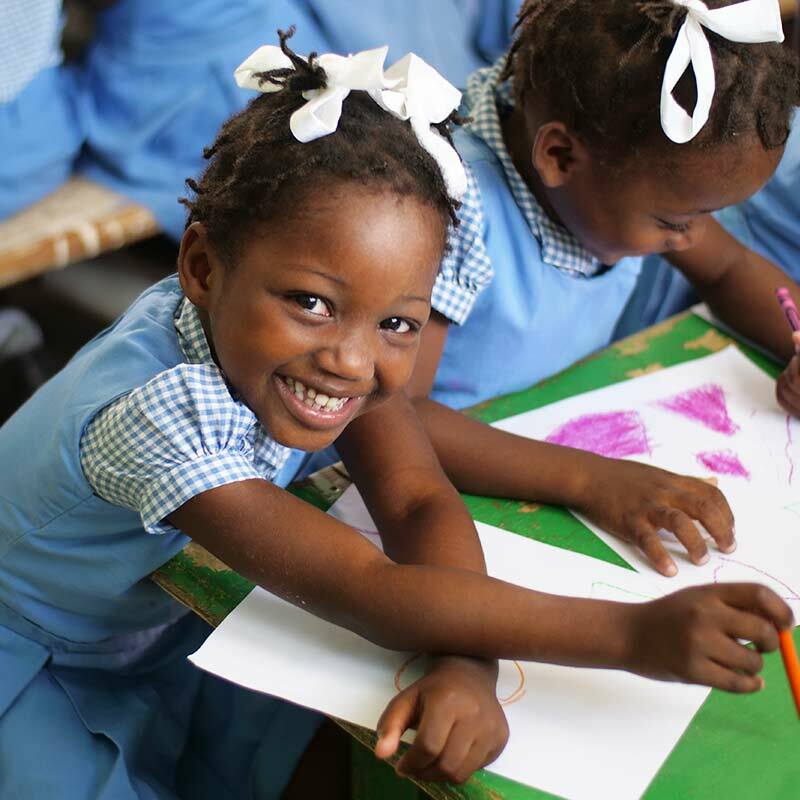 Institution Mixte Peavey (IMP) has earned its certificates and approvals from the Haitian education department and provides Christian education for children grades Preschool through 9th. 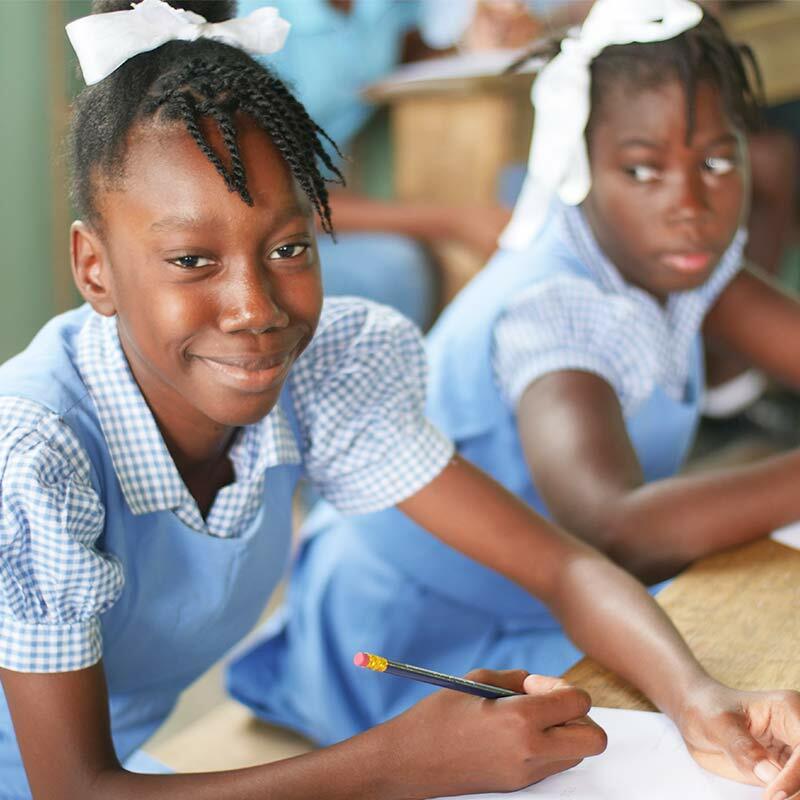 Education is not free in Haiti. If you want your children to have an education, then you need to find a school that is close to home and you can afford to pay the tuition. On top of tuition, you have to buy a uniform, shoes, socks, belt (if a boy), books, and lunch. Many children start attending school and end up dropping out because their parents can no longer afford to send them or because there are too many children in the family and the older children have to stop going so that the younger ones get a chance at an education. 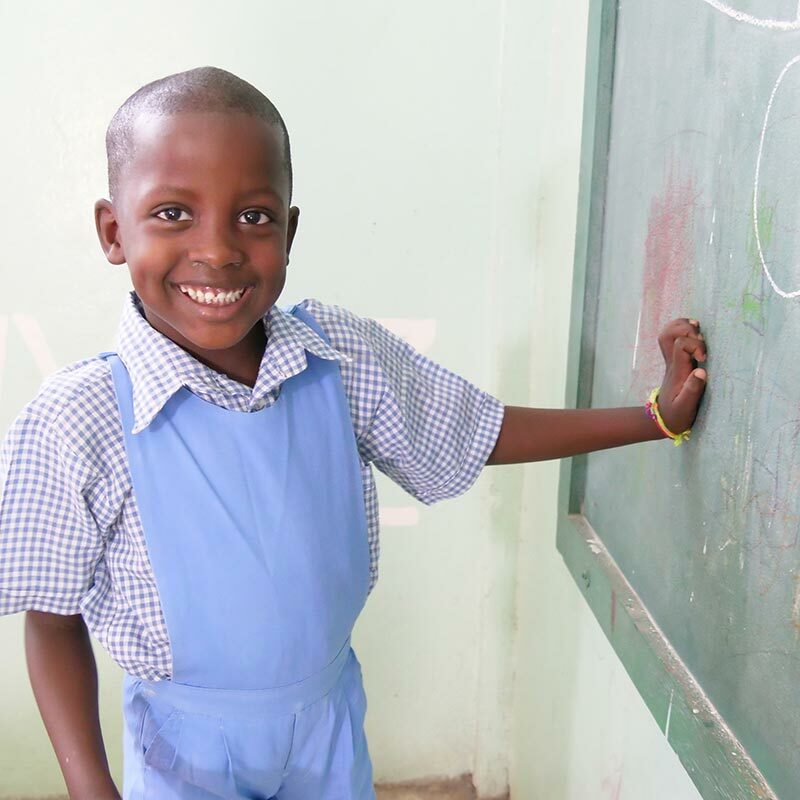 Our goal is to help the children who have started, be able to continue or finish their education. The IMP school is receiving additional training from US Teaches (Team Teach Haiti) in how to better improve their techniques and how to teach using new learning styles. This will greatly increase the success or passing rate of the children attending our school.